Connect has finished last place the last twice but back on slower ground tomorrow is sure to be a more improved performance because he’s 1-1 on soft ground having comfortably landed a listed event at Pontefract over 1 mile so he is clearly better than a handicapper. He was disappointing when last seen over this trip but Clive Cox can get his runners back to their best and with Adam Kirby in the saddle again, I am taking a chance on Connect who is drawn well in stall 2 and if he can put it all together, there is no reason why he won’t run a big race, especially if the first-time hood helps. Architect Tips is one of three amazing tipsters available from the Tipsters Empire network, and I persoanlly have found all three of them worth following. 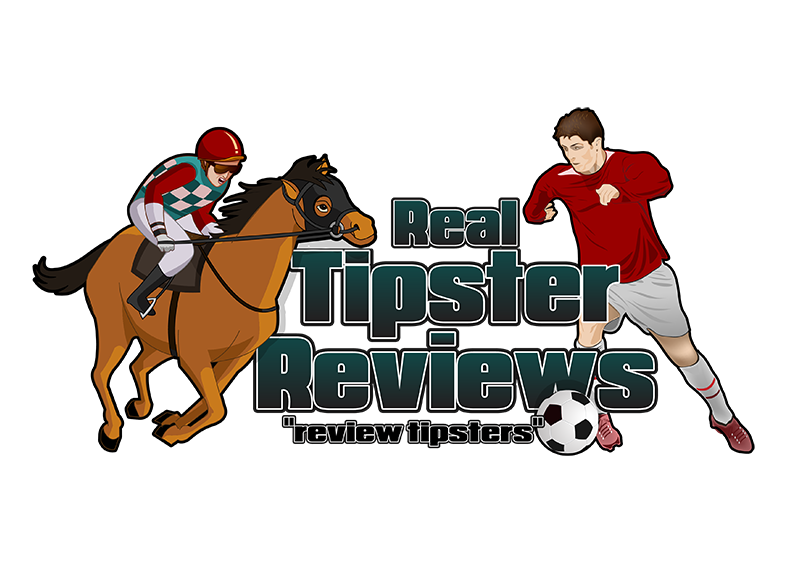 Notably, Architect produces by far the best write-ups from a tipster I have seen so far. There is a good profit loss record on show and a fully transparent which openly displays both its winners and its losers. long-term this tipster looks like a safe bet if you want to increase your chances of long-term profits from horse racing betting.